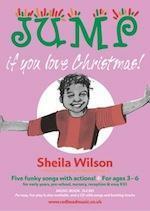 Class 1 gave a performance of this on Friday 14th December. Well Done all - you were great! Along with the performances of Joseph we raised £570 from raffles, refreshments and ticket donations.